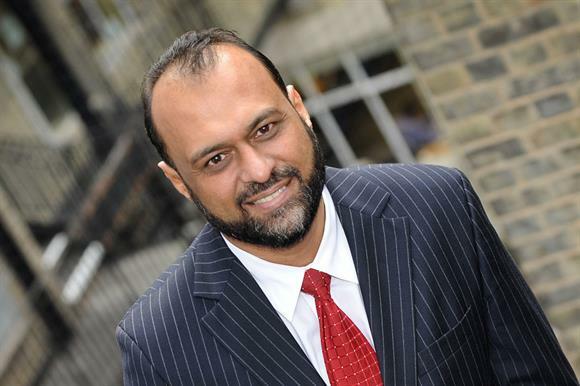 Javed Khan from Barnardo’s, Paul Farmer of Mind and Richard Hawkes from Scope are among those who have been named in a list of the top 30 charity chief executives using social media. The names of this year’s top 30 "social CEOs" over the past year were revealed yesterday at an awards night at Girlguiding’s headquarters in London, hosted by the marketing and digital communications consultant Zoe Amar and Matt Collins, managing director at the agency Platypus Digital – these two came up with the idea and organised the judging and the awards night. Nominations – 100 of which were received in total – were judged by a panel of charity digital leaders comprising Simon Blake, chief executive of the sexual health charity Brook, Lucy Caldicott, director of fundraising at the cancer charity Clic Sargent, and Dalton Leong, chief executive of the Children’s Trust. The top 30 were not ranked in order, according to Amar, because it was difficult to distinguish between them given that such factors as the quality of their conversations with followers were considered as significant as the number of followers they had. Amar said this reflected the relative lack of competitiveness among charities, in contrast to LinkedIn’s index of the 30 best cross-sector chief executives on social media, which does rank individuals in order. Amar said in a statement: "This year’s winners are pioneering the use of digital by leaders from charities of all kinds. They demonstrate how social media is now central to the skillsets of CEOs, and how having leaders on digital platforms helps charities to be more visible and transparent." At the event, Amar praised Deborah Alsina of Bowel Cancer UK, who was nominated by a supporter, for holding "tweetups" with beneficiaries to help inform policy decisions. Also speaking at the event, Collins said that charity professionals applying for chief executive positions should be active on social media because recruiters would Google them once they received their CVs to see if they had public profiles on social channels. For the second year running, Amar and Collins have produced a free guide to help charity leaders use social media.